Our Earth Day guide has moved! 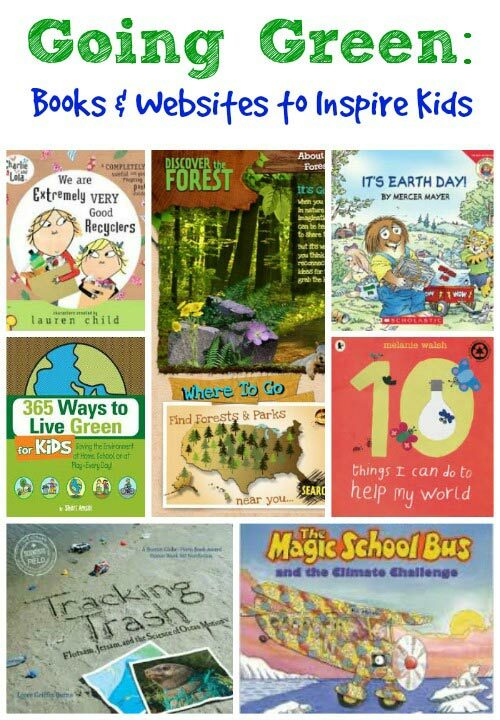 Teach the kids about ecology, recycling and how to protect the earth with some of these great books and interactive websites! our 'Going Green' guides for Kids & Teens.